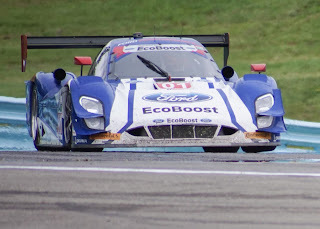 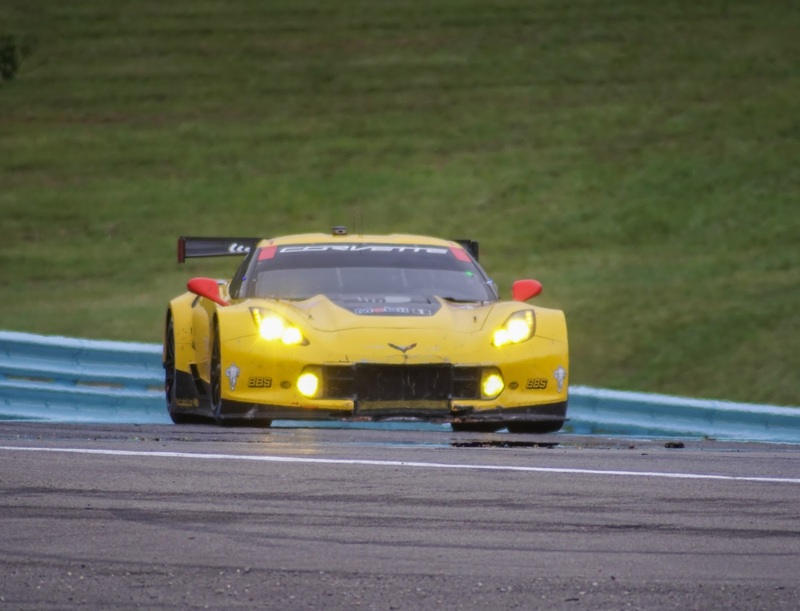 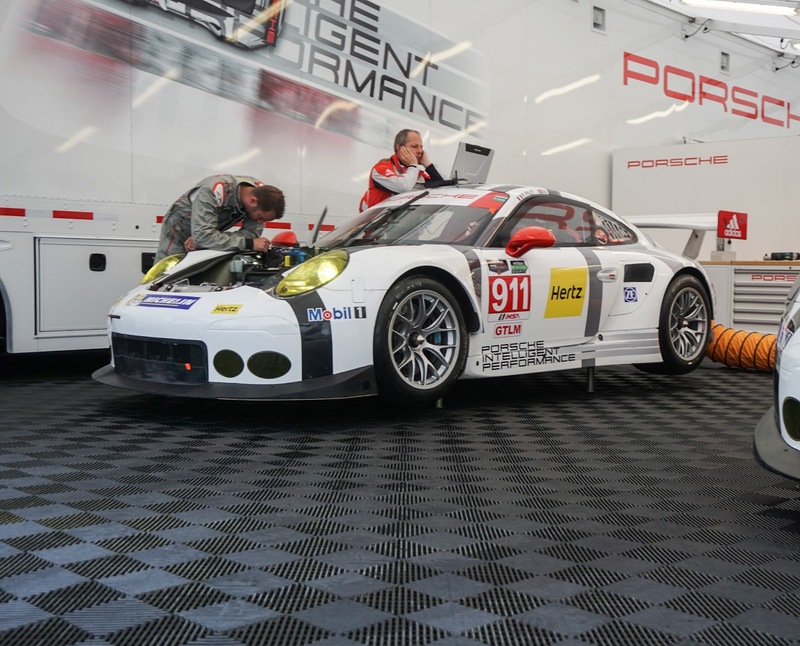 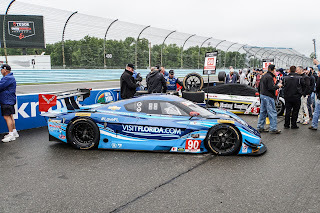 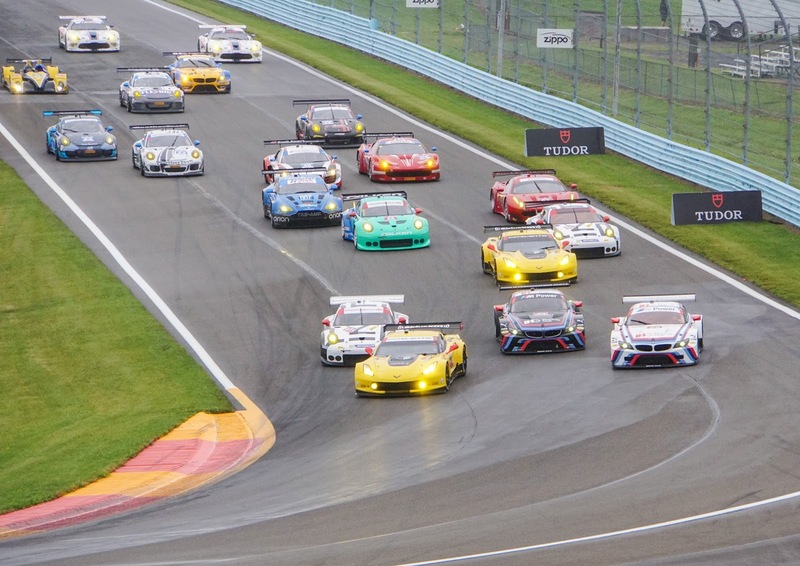 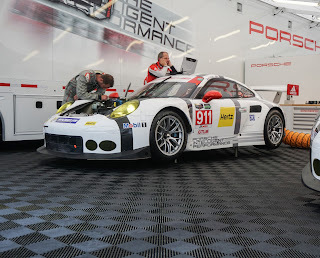 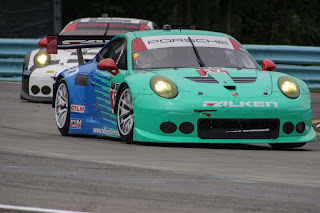 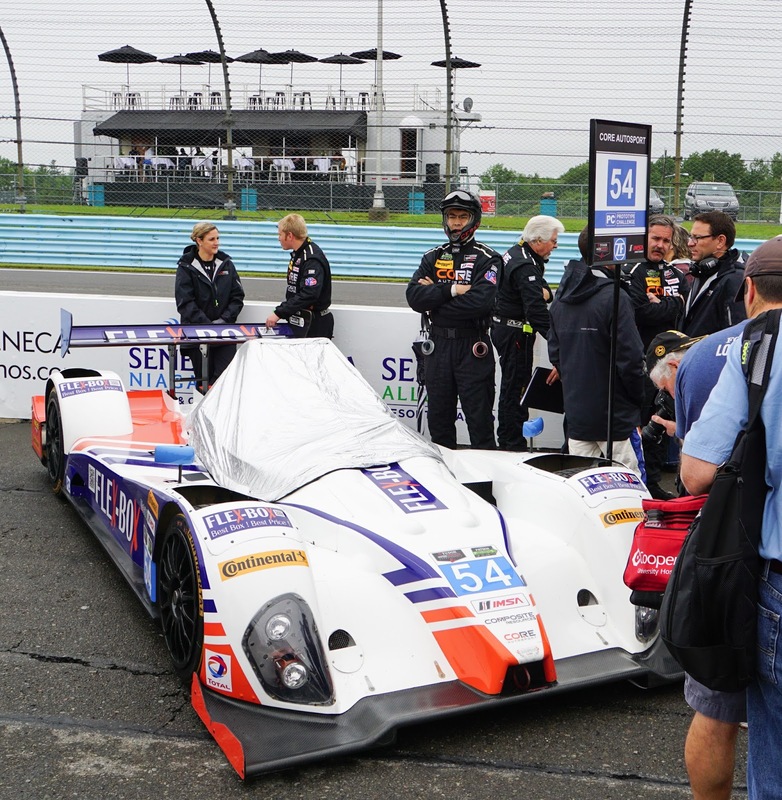 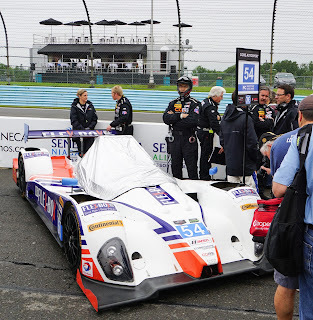 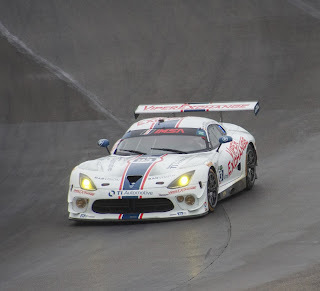 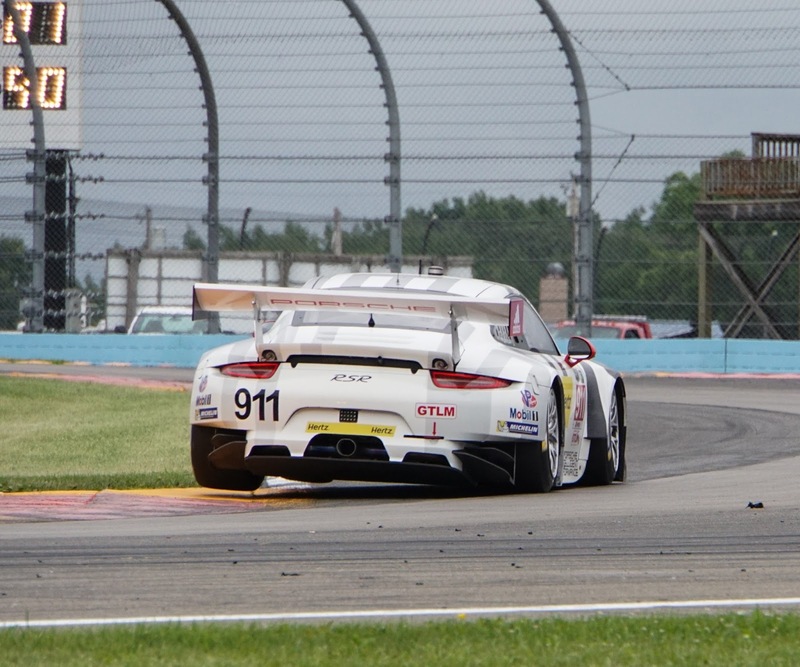 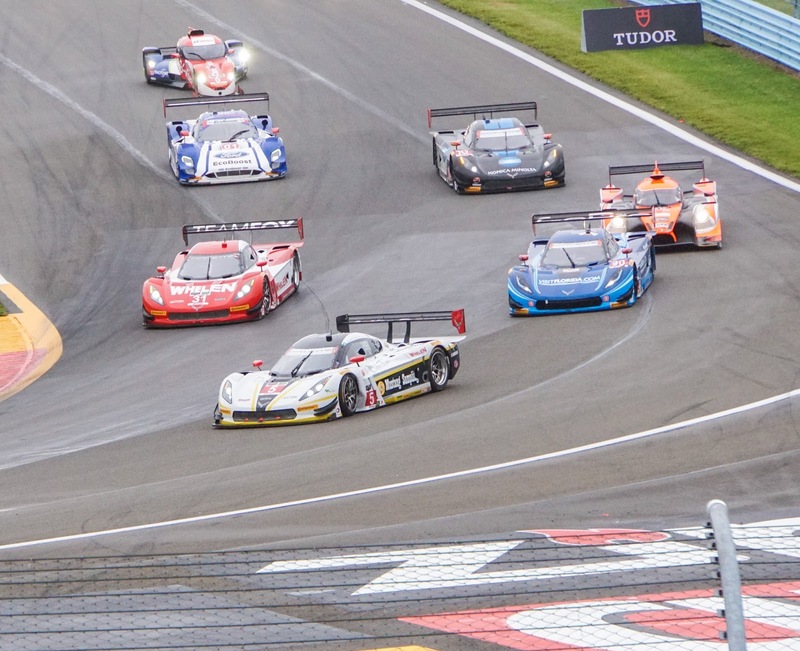 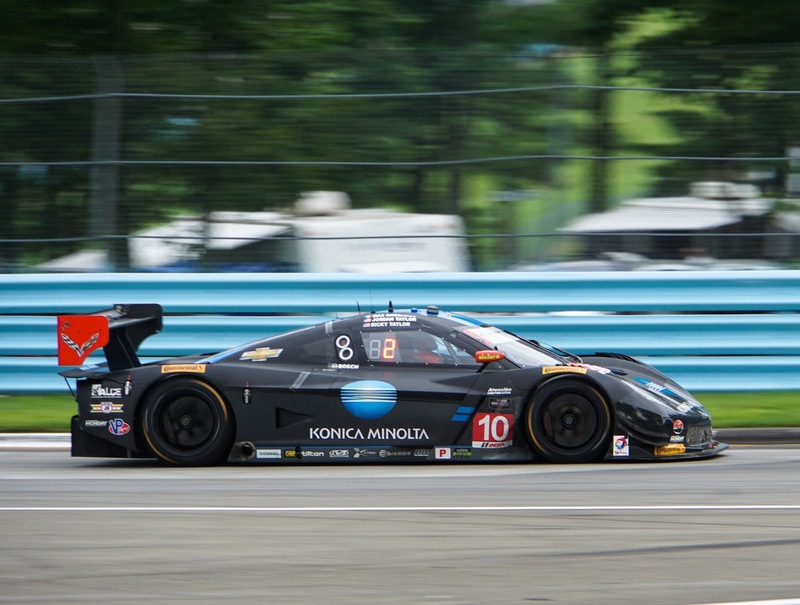 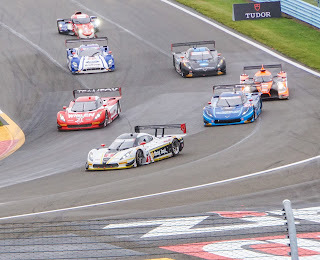 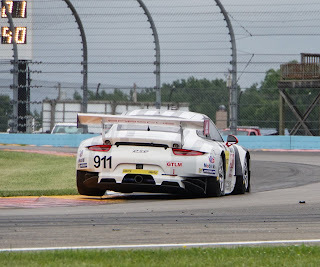 A wet Six Hours at the Glen was won for the second year in a row by Richard Westbrook's VisitFlorida.com Racing car number 90. 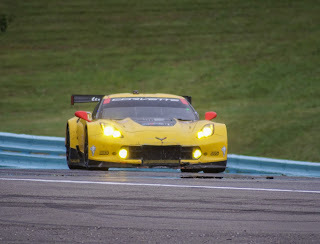 I think they might put a I Love NY sticker on the car after this! 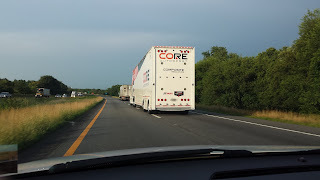 I made the 1300 mile trip to beautiful upstate NY with my ever capable Chevy Impala, averaging 29MPG for the trip and assisted by a little drafting behind the Core Motorsports car transport up RT 81! 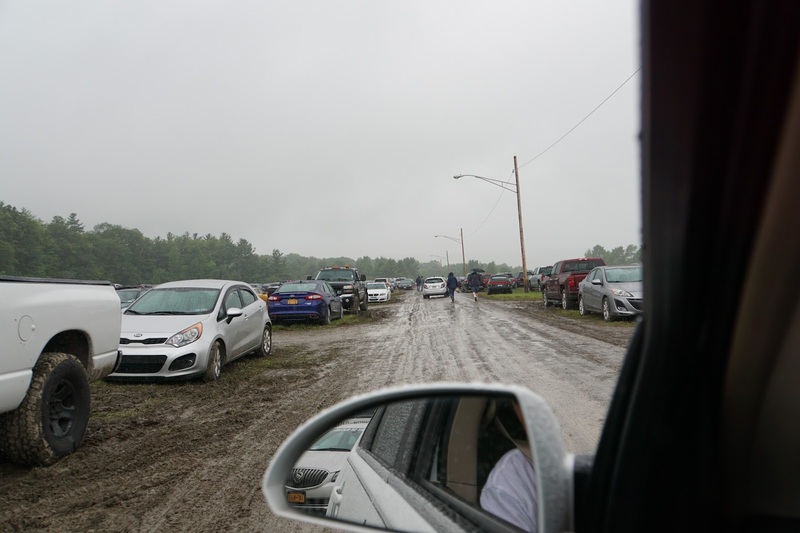 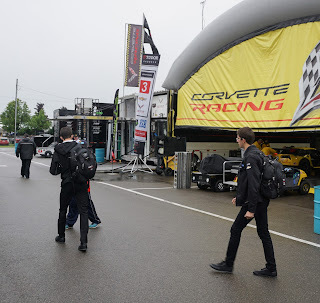 Here's a review in pictures and a link to the race recap. 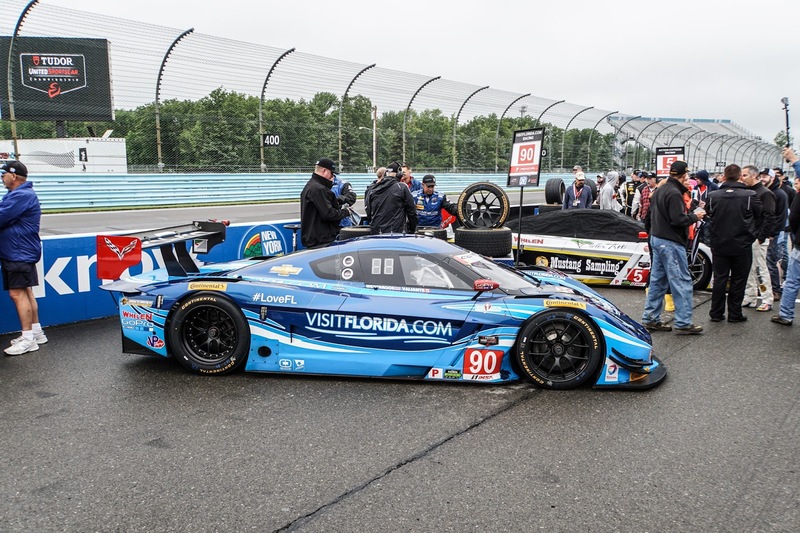 The Winning Prototype- Florida Visits New York!